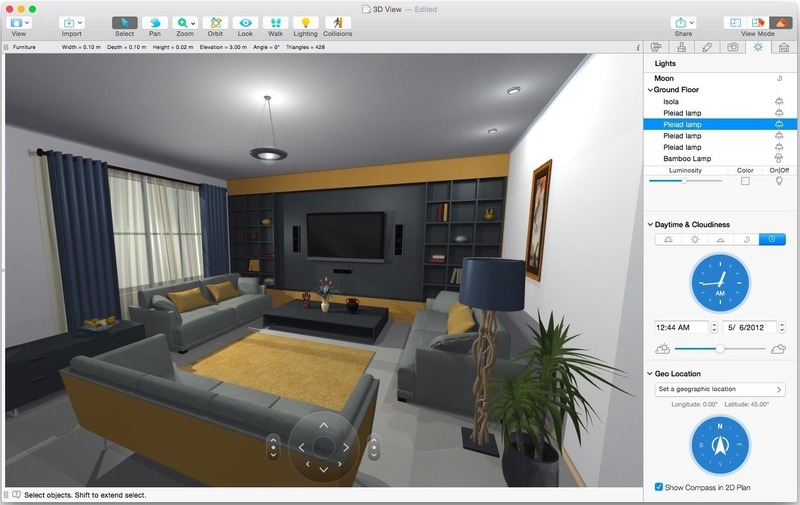 Live Home 3D, a successor to Live Interior 3D, is the powerful yet intuitive home design software that lets you build the house of your dreams right on your Mac. It doesn’t matter whether you’re a homeowner who is planning some upcoming home improvements or a professional interior designer trying to bridge the gap between ideas and visualization. Live Home 3D can help you. Next story Ableton Live 10.0.2 – Record music using digital instruments, loops, and more. Previous story Boxshot Ultimate 4.14.2 – Realistic 3D mockups made easy.